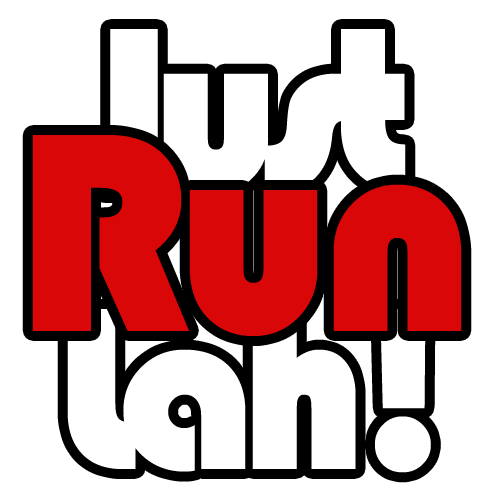 Win a free slot for Santa Run For Wishes 2015 | JustRunLah! Christmas is the season of giving without the thought of getting. Make your Christmas a meaningful and extraordinary one by joining the Santa Run for Wishes 2015! On 28 November 2015 at Sentosa, transform into a Santa and be part of the largest Christmas run in Singapore to show your support for the Make-A-Wish Foundation. Share your Christmas wish and win a race slot. We are proud to be an Official Partner of this event and we are happy to give away 5 free slots for Santa Run For Wishes 2015. All you have to do is enter your Christmas wish for the world together with your credentials in the form below and click on Submit! I wish for a peaceful and caring society where everyone is more tolerant to one another.